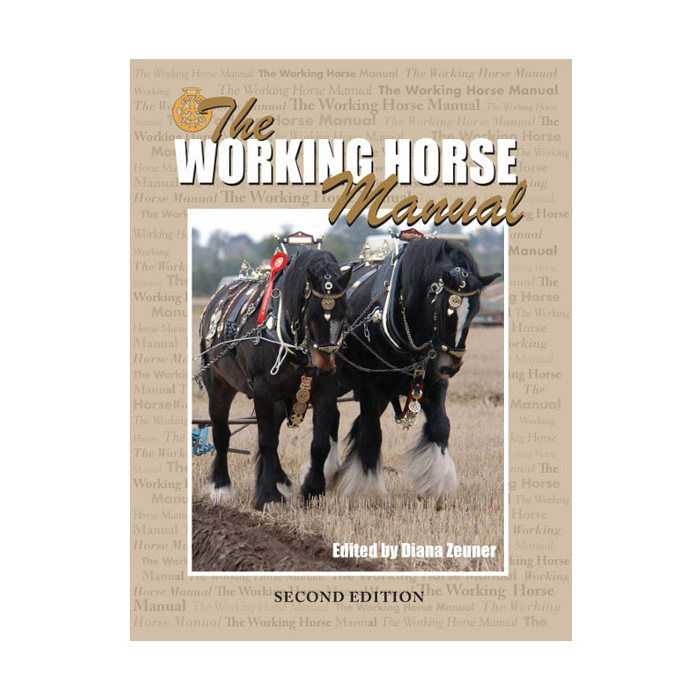 Since the first edition of The Working Horse Manual went out of print over a year ago there has been a clamour for a second edition. 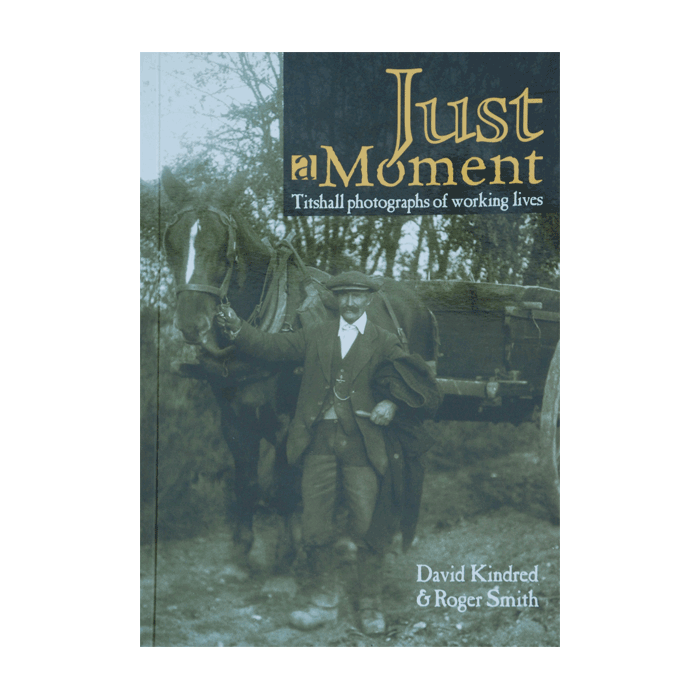 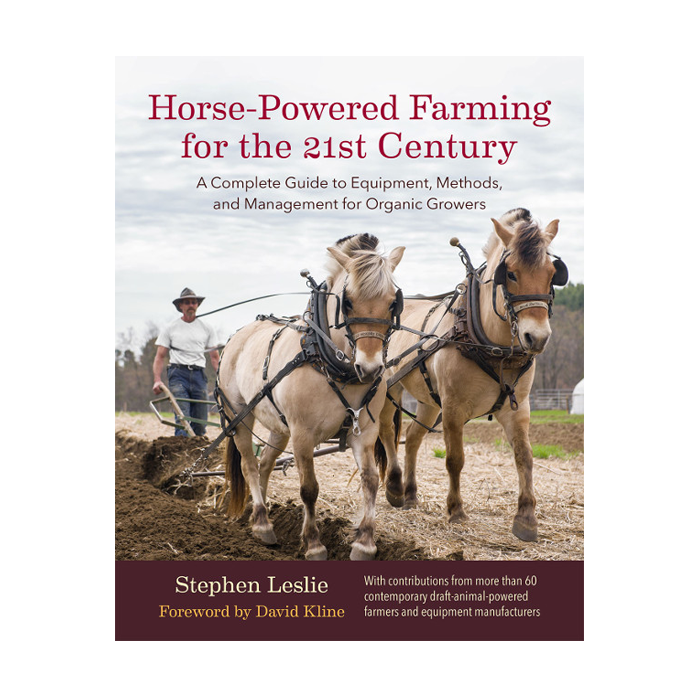 Now Old Pond Publishing has re-launched this indispensable guide to working draught horses in the UK. 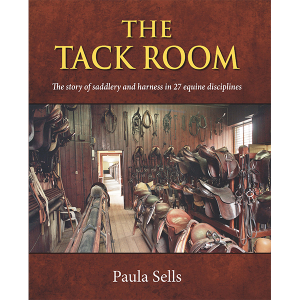 The new edition features updates to many chapters and some completely new sections, especially for training for horsemen, and transport and the law. 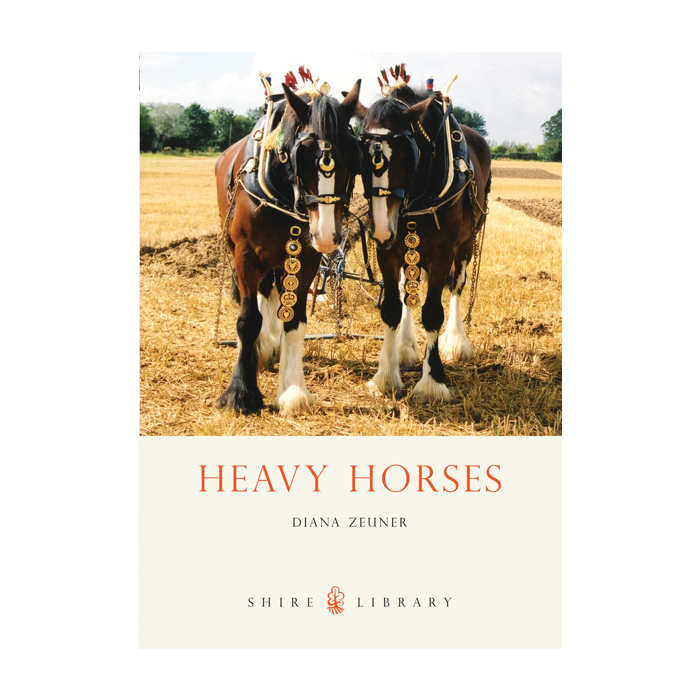 Edited by Heavy Horse World publisher and editor Diana Zeuner, it brings together information from 24 leading working horse practitioners covering a wide range of topics, including: choosing and keeping a working horse; veterinary care and farriery; training for horsemen and horse; working singles and pairs; working horses in forestry; preparation of a show horse; plaiting up; and road driving.